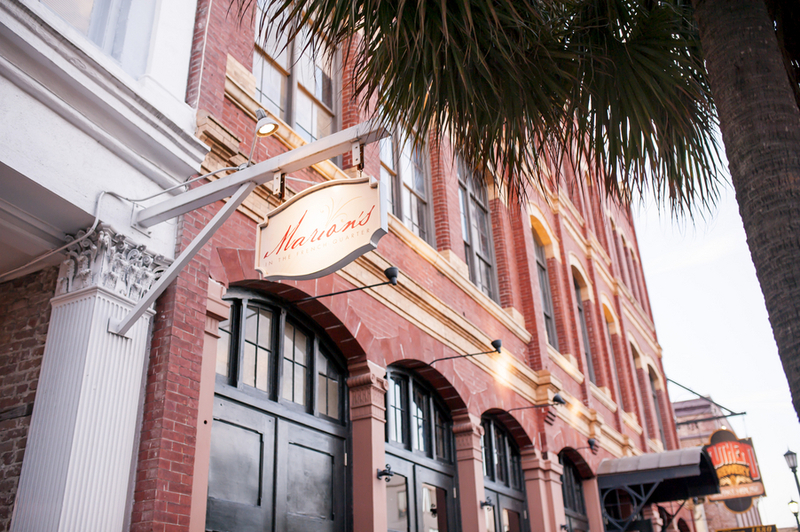 Before you head off for the weekend, we highly suggest you dive in to Aimee + Neal's sweet South Carolina Wedding at Marion's in the French Quarter in Downtown Charleston. The classic details, striking bouquets from Tiger Lily Weddings and beautiful color palette will make for a very pinterest-worthy morning! 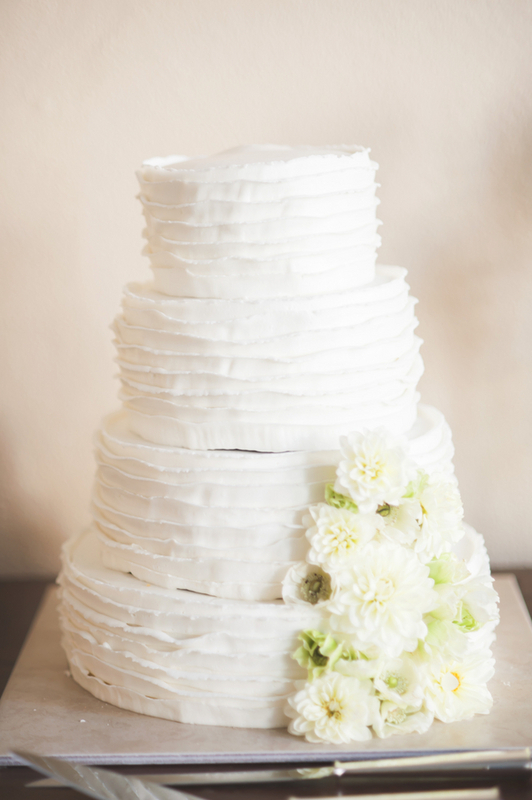 Thanks to Alex Thornton Photography for capturing all the details! 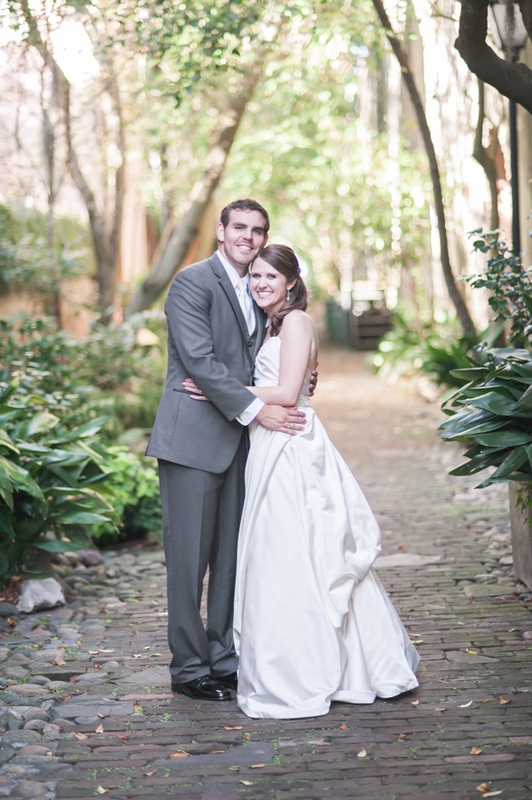 From Alex Thornton Photography: "Aimee and Neal are the kind of people that exude joy and happiness. They are outgoing, kind, and sweet through and through. 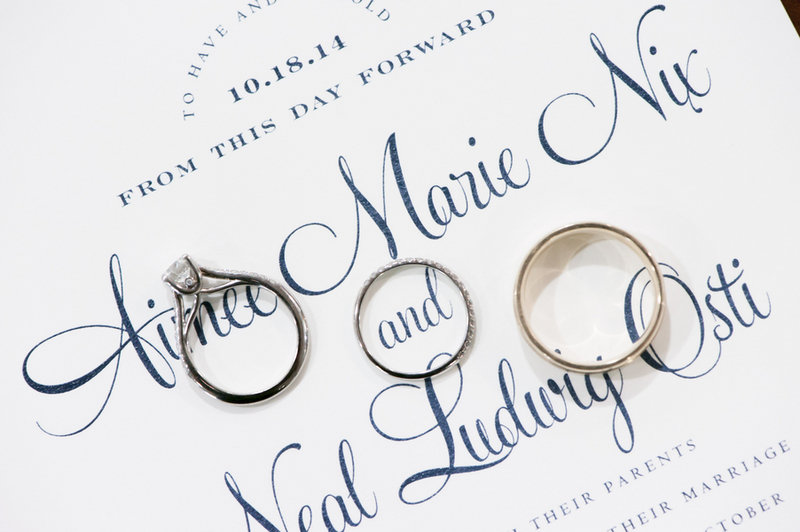 Their wedding day matched their personalities perfectly, as it was full of love and charm. The day began with Aimee being surrounded by her favorite girls, while Neal was having fun with his best friends. 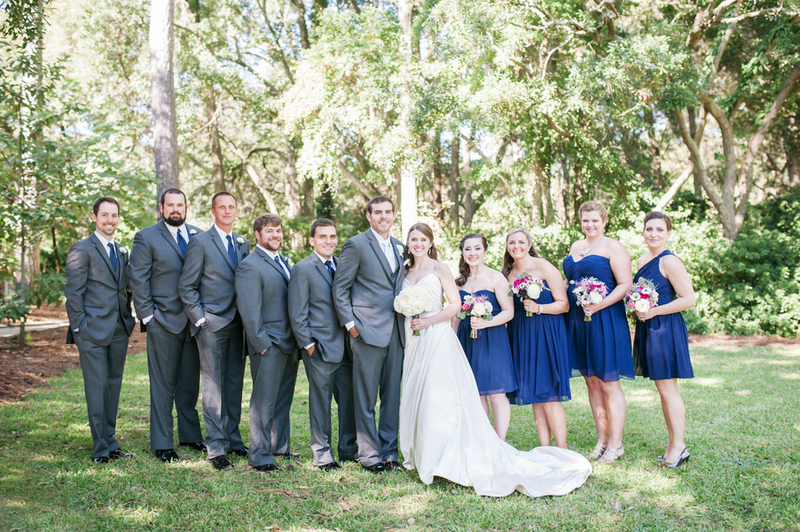 Their ceremony was held at Christ Our King in Mt. Pleasant, SC. It was touching and, at many moments, my second shooter and I looked around and saw family and friends sharing tears of joy. It was truly precious. After the ceremony and before the reception, Aimee, Neal, and I stole away for a few moments and walked to Philadelphia Alley, where we took the majority of their bride and groom portraits. They were excited to spend a moment alone to celebrate their brand new marriage and I just loved witnessing how immensely they love one another! 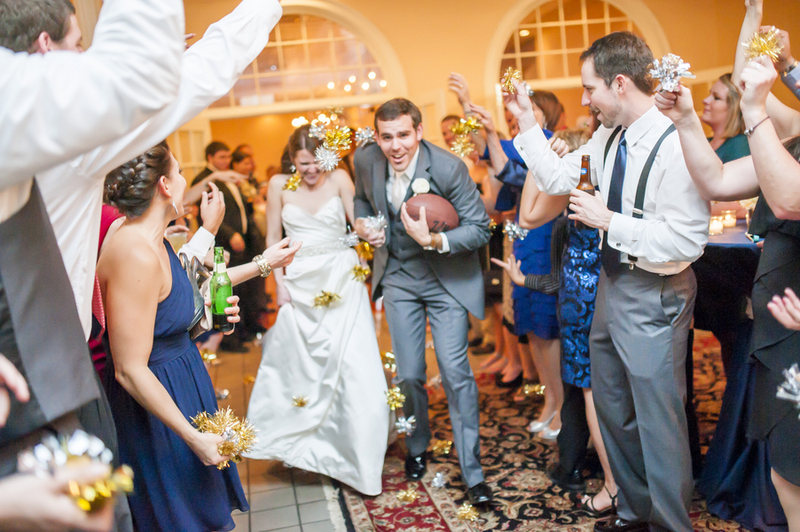 The reception, held at Marion’s in the French Quarter, was one for the ages! 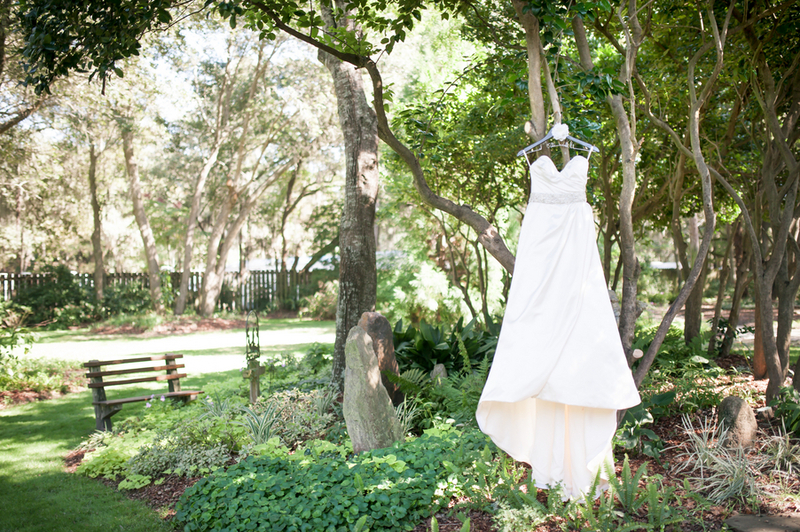 The venue itself is deliciously customizable, yet it stills retains its “Charleston charm”. The wood floors, beautiful bar, and incredible chandeliers make it the perfect setting for a romantic reception. The wedding party and guests danced, lip-synced, and air-guitared the night away until the moment of Aimee and Neal’s departure. 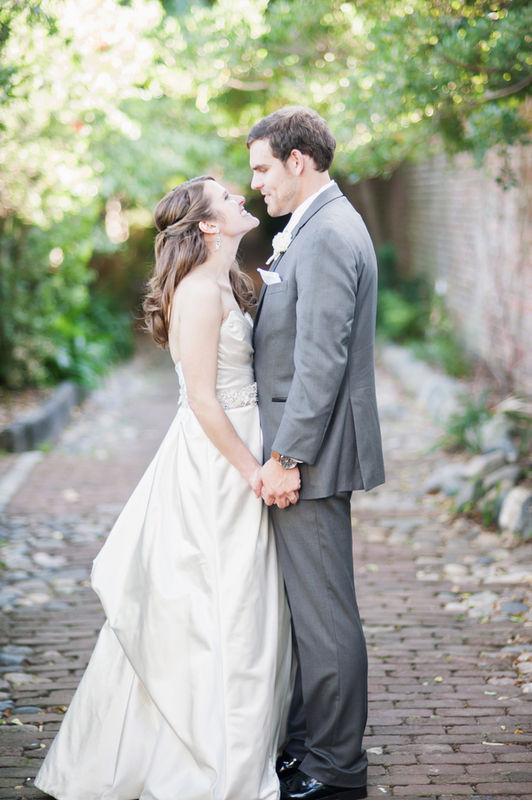 In true Charleston fashion, they were whisked away in a rickshaw, as they held hands and blew kisses."